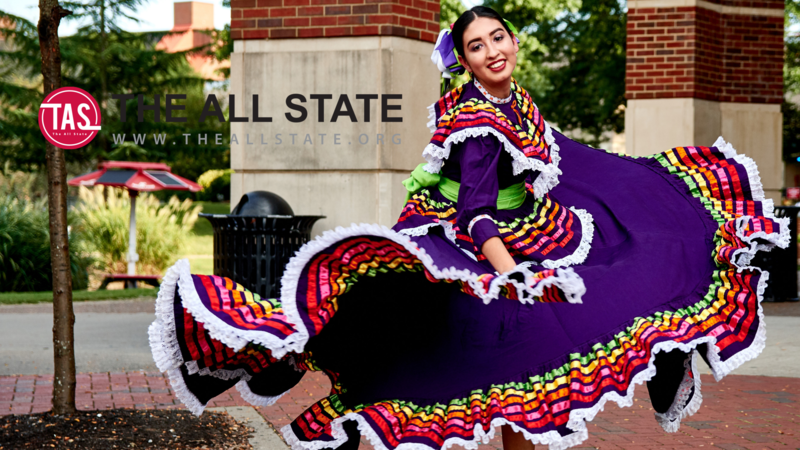 Students, faculty, staff and the community helped plant around 3,500 flowers and 25 trees for the annual Plant the Campus Red event. 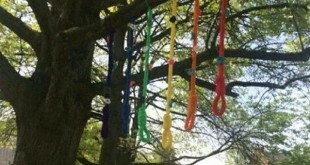 Six rainbow-colored nooses were found on APSU's Clarksville campus last week, but it is not the first time racial symbols have been found. 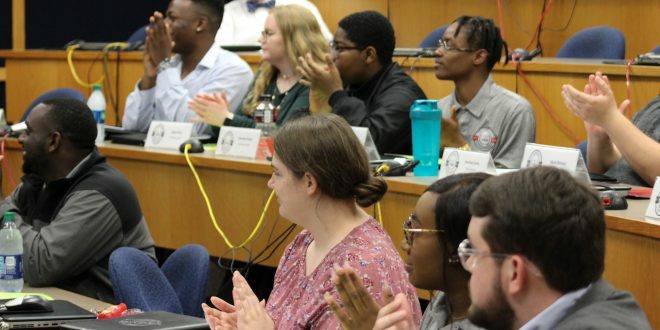 ROTC installations across the U.S. joined together to celebrate the birth of their program the week of April 18. 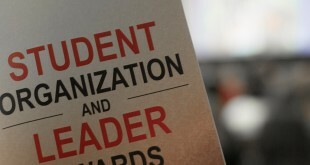 SOLA recognized student leaders and organizations on campus. 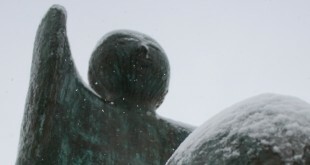 Senator rescinds legislation that recommends the statue's removal.